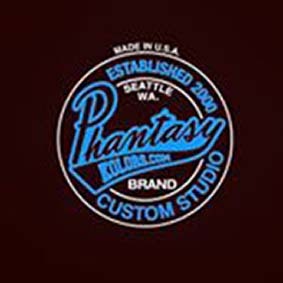 Northwest Crafted Interiors is proud to offer restoration and customization services at our facility in Everett, WA for new, used, and classic cars. 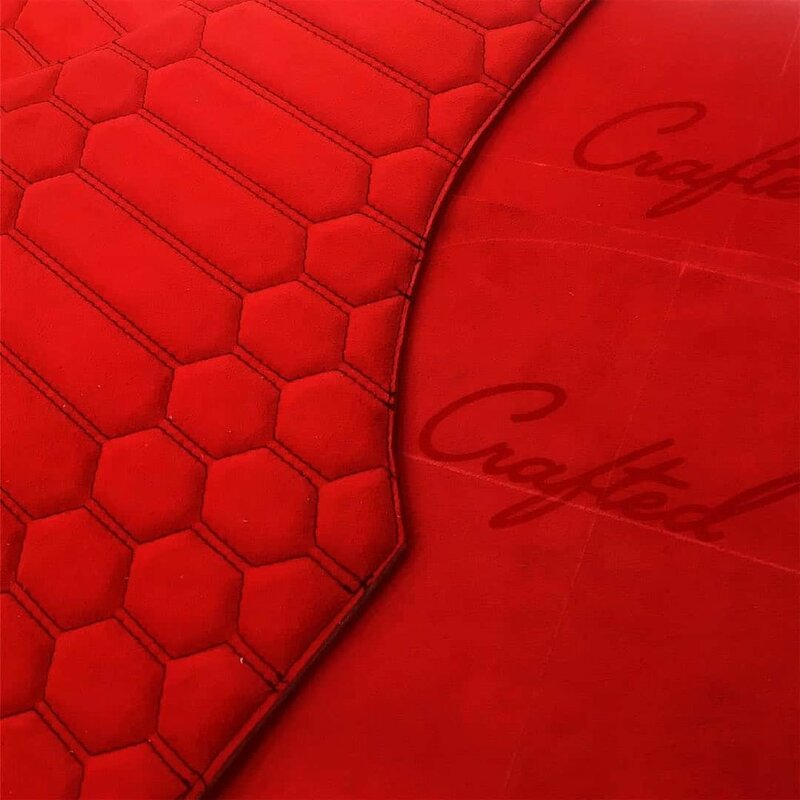 Whether your upholstery is worn and torn or just due for a modern upgrade, Northwest Crafted Interiors can get your seats in working order quickly. Our services include not just upholstery, but also foam and frame replacements if your vehicle needs a little more love and care. Our attention to detail ensures your car will come out looking better than it ever has before, regardless of how it comes in. If you’re looking to upgrade your upholstery to something a little more high-end, we can oblige. Our leather interior work isn’t just new slipcovers; with Roadwire Leather Interiors, we replace, not just cover up, your existing seats. These luxurious upholstery kits can be personalized to your liking, allowing you to choose colors and patterns that suit your tastes. Upholstery and seat rebuilding are only part of our services. We can rebuild your car’s interior however you like it, including complete console repair, interior painting, heated seats, gel padding, and any other feature you can think of. We want to create the car of your dreams no matter what frame you’re working with—let us help you craft an interior that’s as unique as you are. Not finding what your looking for? Try searching our site for more topics.